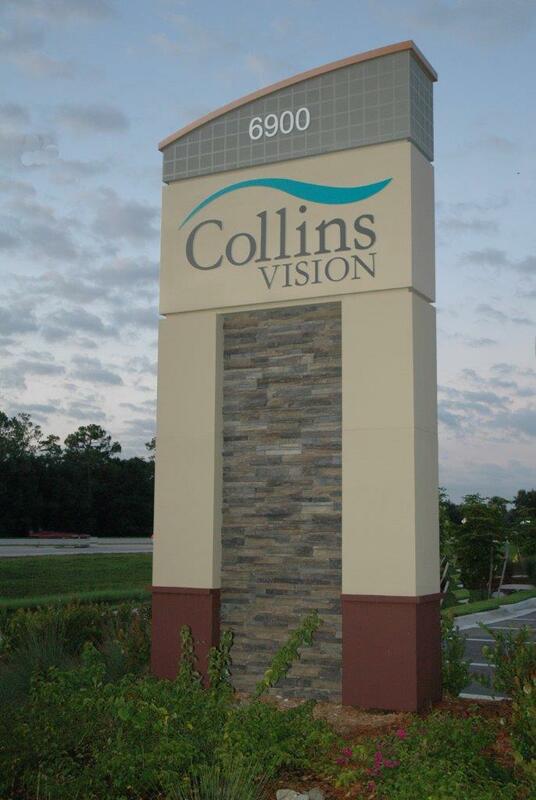 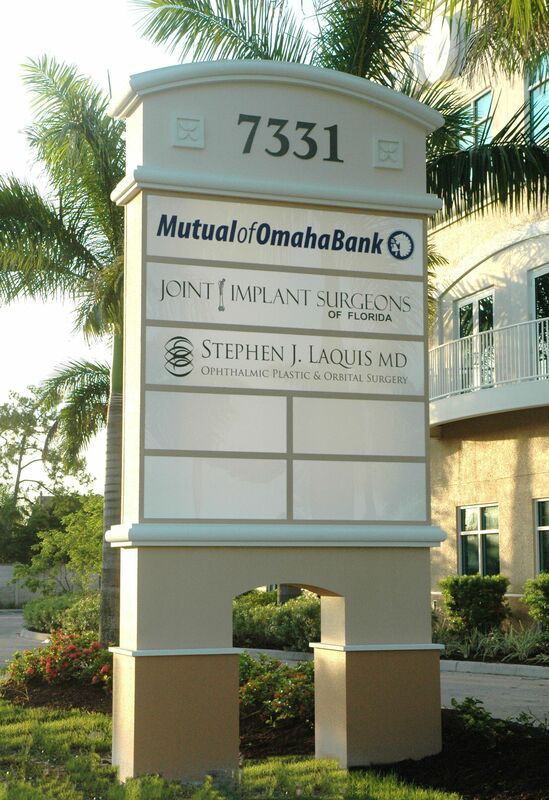 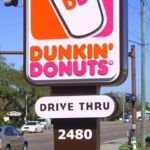 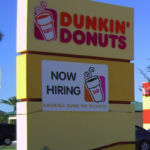 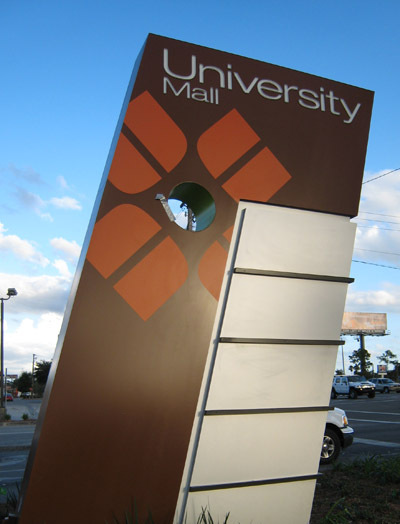 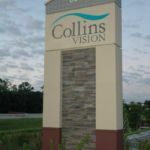 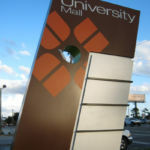 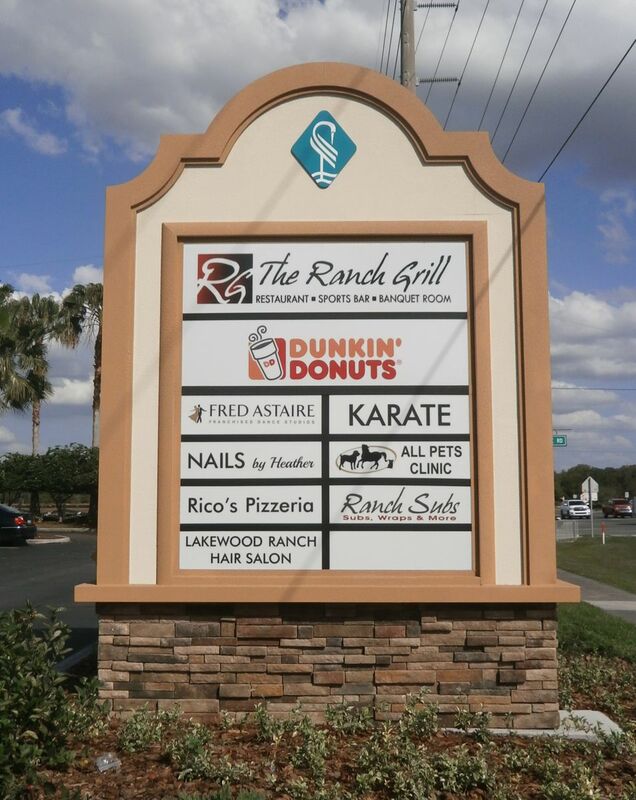 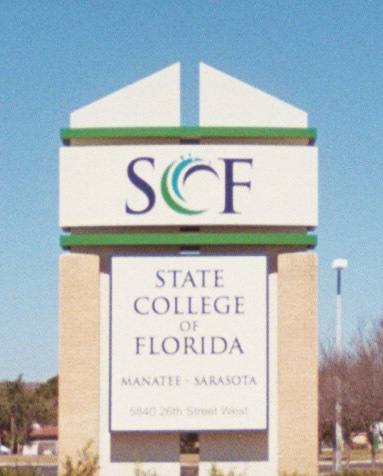 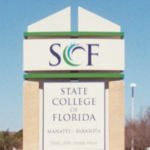 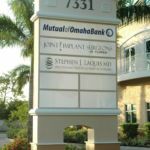 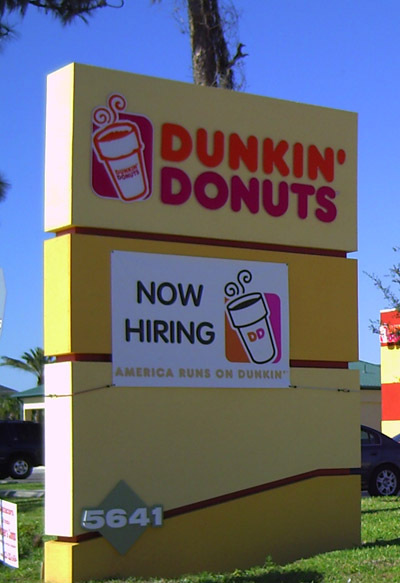 Typically a freestanding internally illuminated sign with visible support structures or with the support structure enclosed with decorative pole covers. 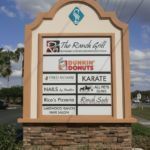 Pylon signs range in height from 10 feet as often found in neighborhood business areas to over 100 feet as frequently utilized at major exits along the interstate highways. 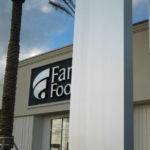 Pylon signs offer a wide variety of material solutions to convey a business identity to the public such as plastic faces decorated with paint or vinyl, flex-faces, a plasticized non rigid fabric material decorated with paint or vinyl and more likely to withstand an impact than a traditional plastic faces even aluminum faces with the copy areas routed and backed with translucent material or with channel letters attached.